The Purity Centre has been established since 1998 and is based in Longfield & provides services to London & North Kent. It's longevity is testament to the painstaking updating and training undertaken by its owner, Hayley Katsis. 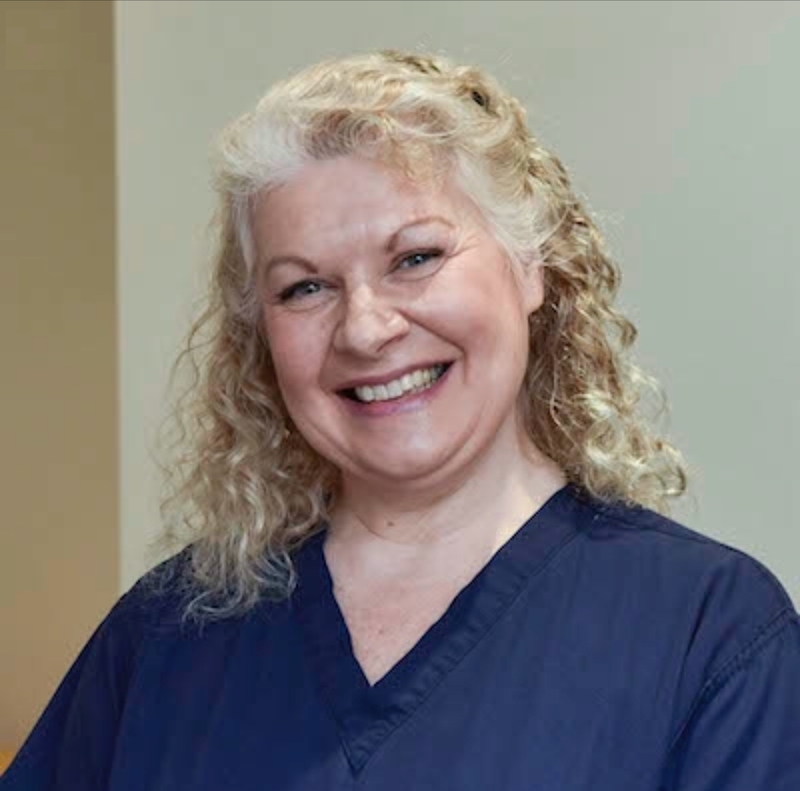 Hayley is a registered nurse, a nurse independent prescriber, an HCPC registered podiatrist and a non medical prescriber in the field of podiatry. Her attention to updating and flexibility's of application in the face of the constantly changing demands of the customer has created a reliable platform from which to offer all of the aesthetic and podiatry services available from the menu on the right. "I would like to recommend Hayley Katsis at the Purity Centre for her wonderful approach to my treatment. Hayley is a professional in her field, she is truthful and not at all misleading. When I was considering Restylane injections Hayley was exceptionally understanding and listened to my concerns. She was able to guide me through the treatments, and advise me where best to have the product placed to enhance my features. Hayley has a fantastic warmth about her that made me feel very at ease and comfortable and most of all confident with the impending treatment. She genuinely cares about the client, the process and the result. I would not hesitate to recommend Hayley to anyone considering treatment at the Purity Centre."